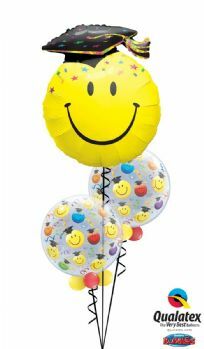 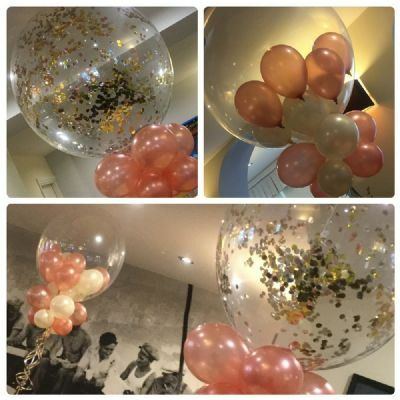 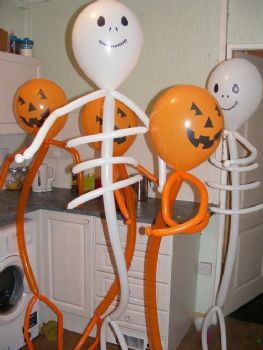 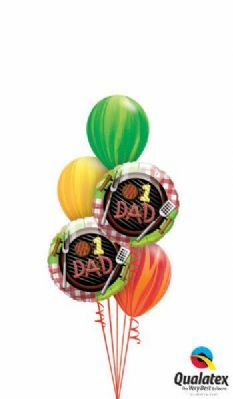 Themed and Seasonal Party Helium Balloons and room decor in Lytham, Blackpool and the Fylde area. 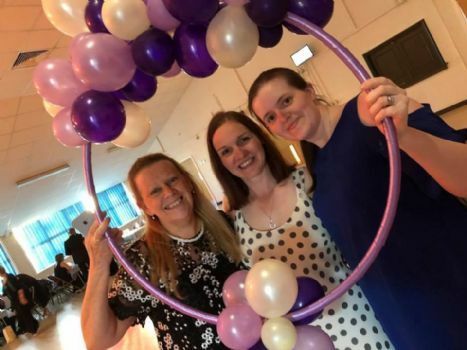 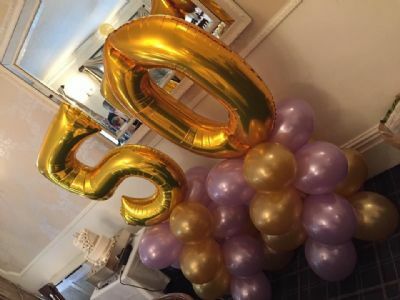 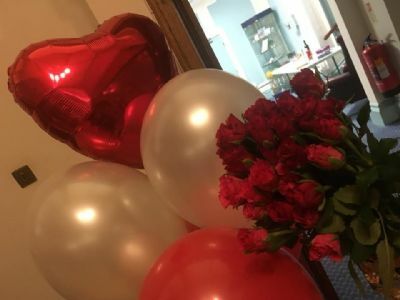 Whatever your special theme, celebration or idea,our specialists here at Partyworx love to work with you to design something unique and creative for your occasion or celebration. 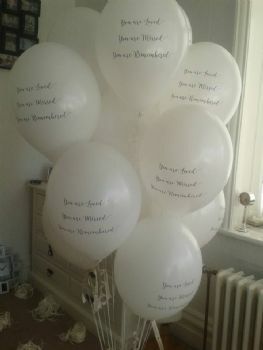 Delivery and set-up available in the Blackpool, Lytham and Fylde areas. 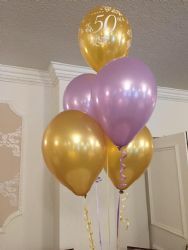 Contact us now for a FREE, no obligation, quotation.